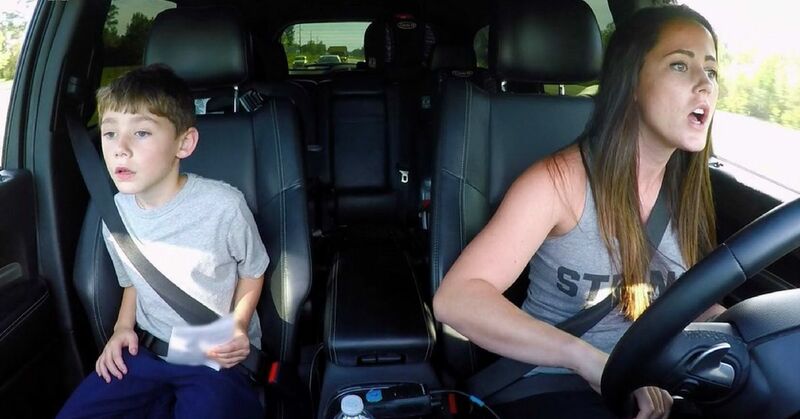 There is never a shortage of drama on Teen Mom or Teen Mom 2. Even if you think it's staged, the show and cast are always making headlines. 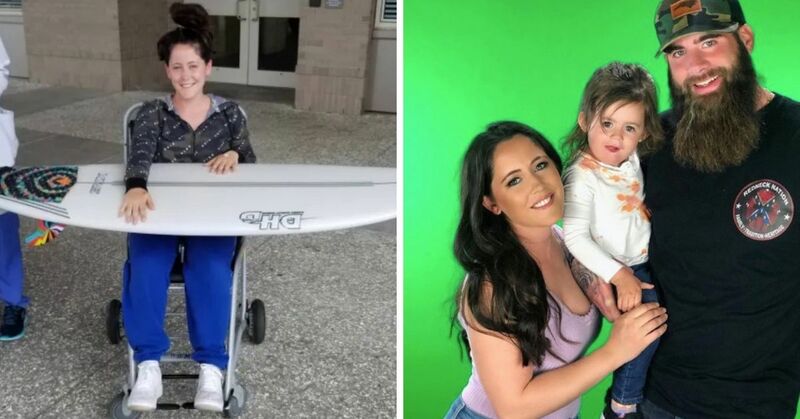 One of the most newsworthy Teen Moms is Jenelle Evans, whose drug addiction and poor choices in men have practically kept the show on the air. Evans has three kids, one of whom she handed custody of to her mother, Barbara. 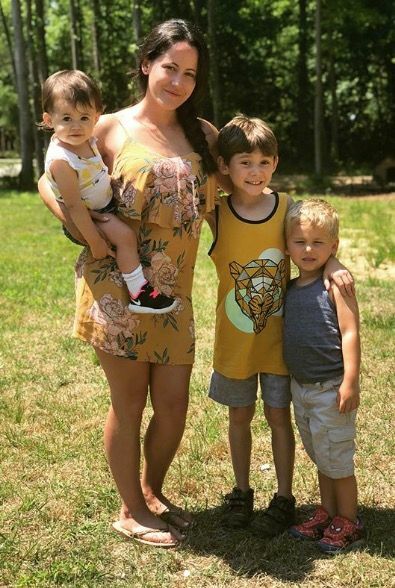 Jace, Jenelle's first child, lives with his grandmother, while Kaiser, Jenelle's son with ex-boyfriend Nathan Griffith, and Ensley, Jenelle's daughter with her current husband David Eason, live at home with her. 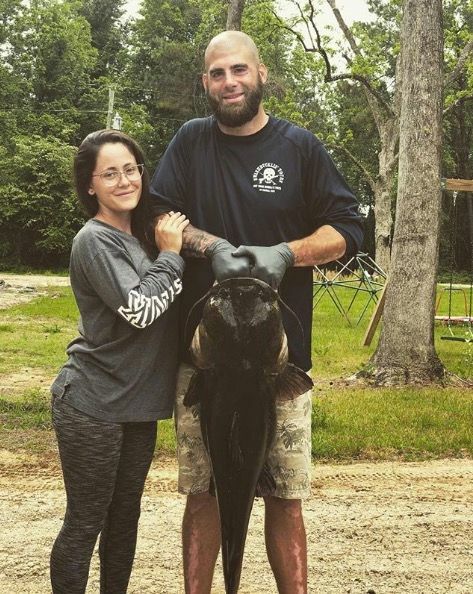 Jenelle and David have taken a lot of heat about their relationship, especially regarding David's apparent anger issues. Barbara even went so far as to claim that David could potentially kill her and her daughter. 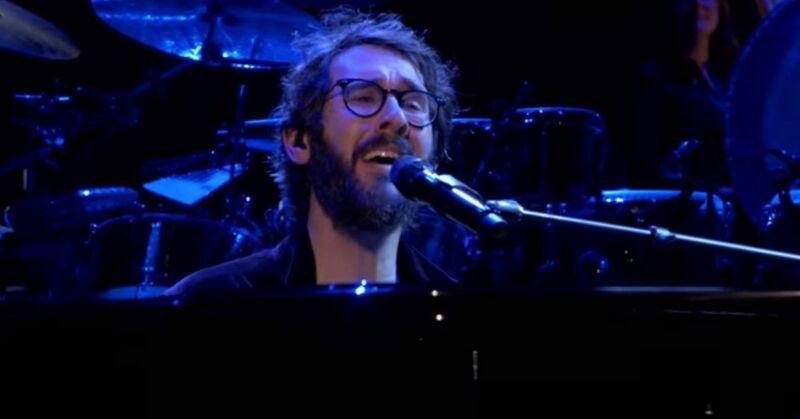 David already has a domestic violence protective order against him, which he was arrested for violating in 2016. The parents were shown refusing to let Kaiser go to the bathroom after her said he has to poop. "No! You already did this morning!" Jenelle told him. Kaiser then again insists that he has to poop, saying "I'm going to poop in my pants." 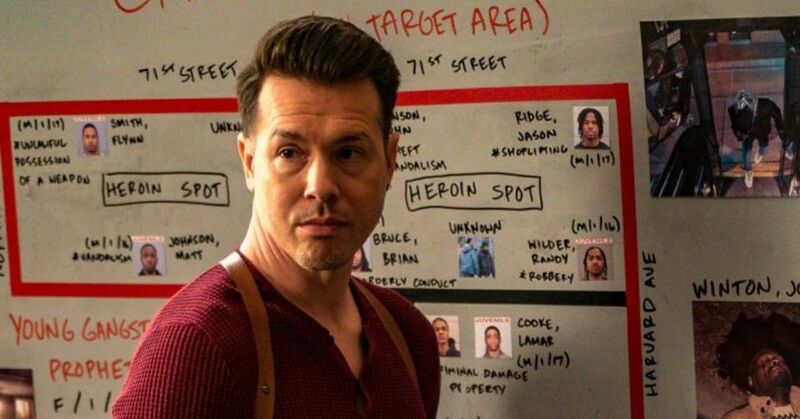 "If you poop in your pants, you're going to be in big trouble mister," David angrily chimed in. "You just went to the potty. Stop it. Eat your food." With this history of angry outbursts and potentially violent behavior, it was a red flag when police were called to the Evans-Eason household for an alleged assault. A 911 call was placed on Saturday evening saying that a woman was being assaulted, though the actual call has not yet been released. Police immediately responded to the call, and it was Evans who required the medical attention. 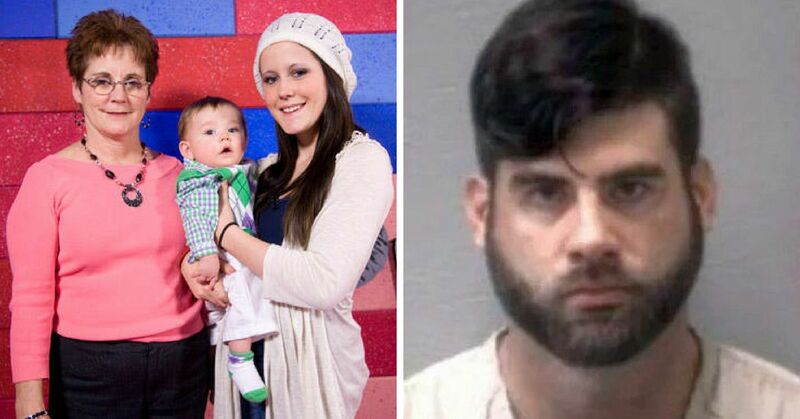 "Once they arrived, they advised [Jenelle] proper legal actions to take," the Columbus County chief said. 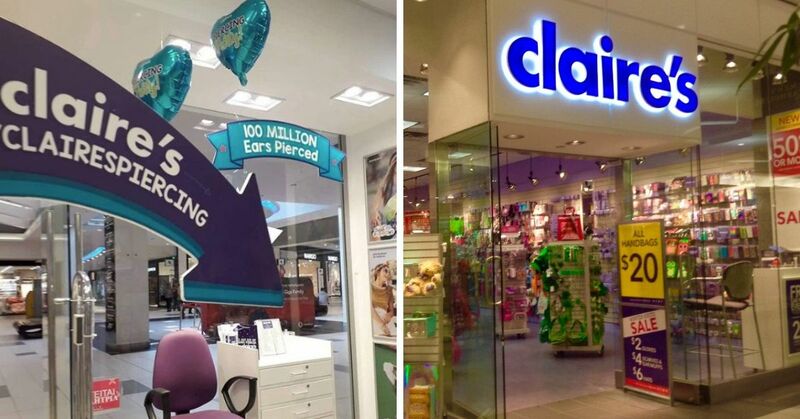 "An ambulance was called and then cancelled because she said she was going to the ER in a private vehicle." 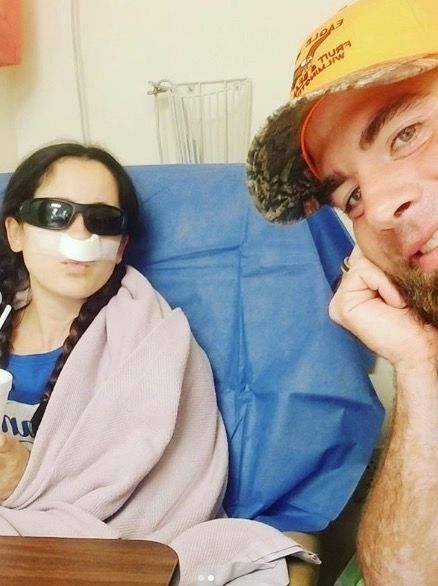 Jenelle did end up at the hospital, but there is no word on how serious her injuries were. According to her rep, Jenelle “had friends over Saturday night and they had a bonfire on her property. Jenelle ended up tripping and falling by the fire." The Columbus County Sheriff Department says that no incident report was taken the night of incident. 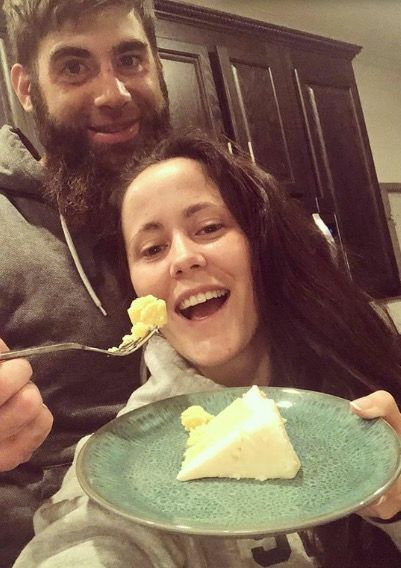 Interestingly enough, Jenelle deleted her Twitter account after the incident, which is where she normally responds to news stories about her and her family. 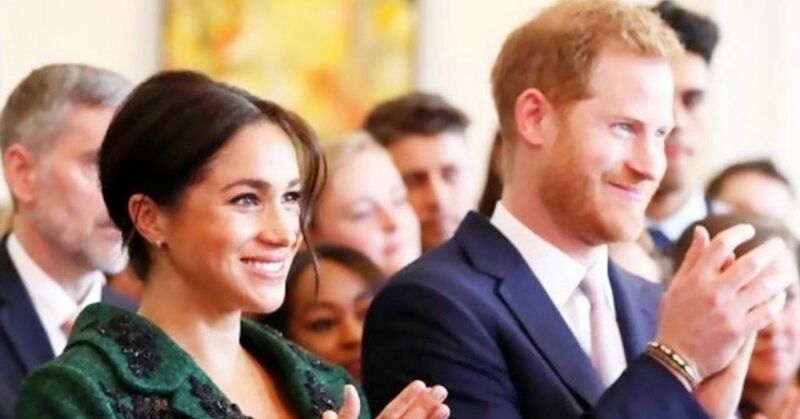 She has, however, been active on Instagram, where there has been no mention of the accident. 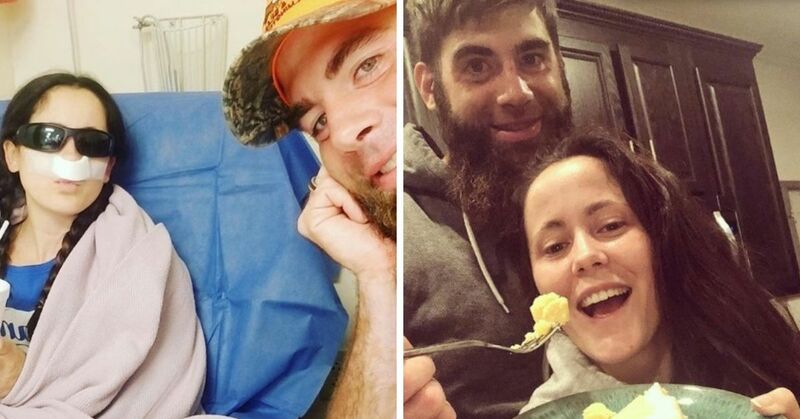 In fact, just five days ago, Jenelle thanked David for "always taking care of her" after she underwent sinus surgery. 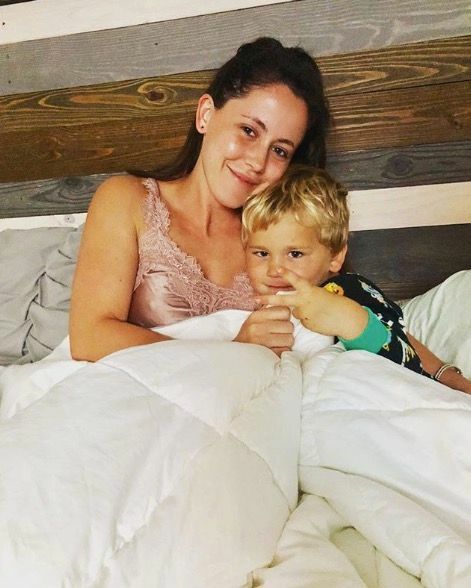 Regardless of what happened, we hope that Jenelle is all right and that everything about her home life is okay. Do you believe that Jenelle just tripped and fell? 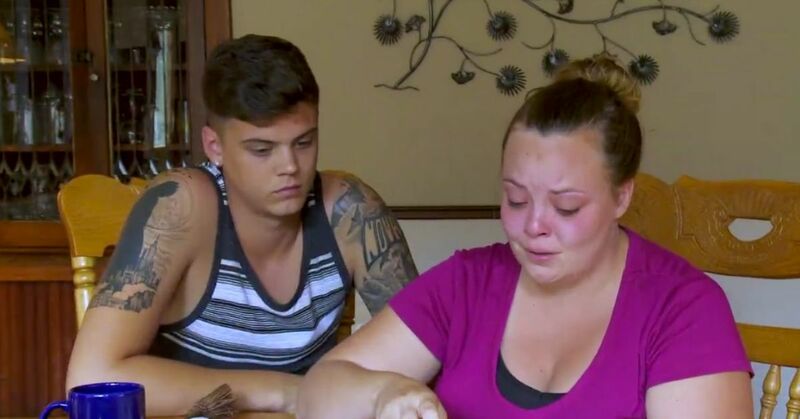 Teen Mom's Tyler Not Sorry For Calling Wife "Repulsing"